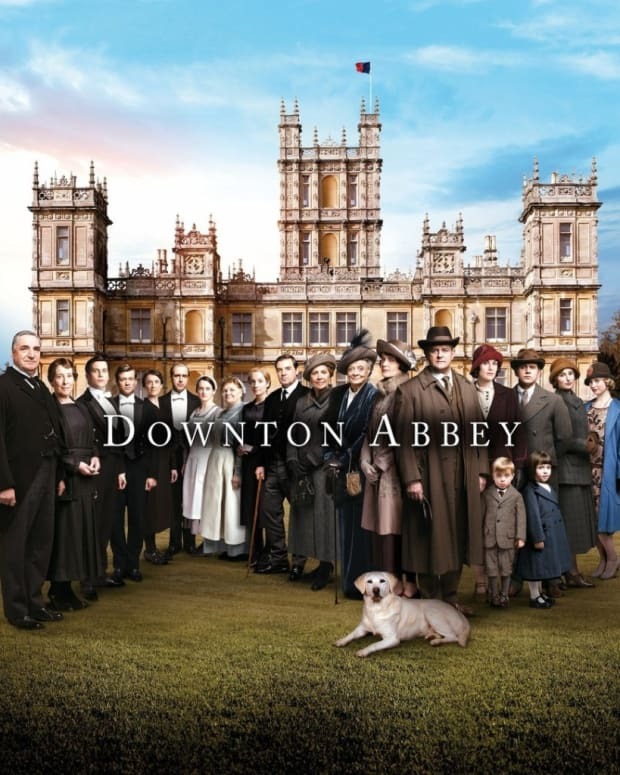 Downton Abbey returned Sunday night on PBS with the long-awaited U.S. premiere of Season 5. The changing political climate in England had the Crawleys, their lovers, friends and employees on edge in 1924. Additionally, a fire threatened everyone and everything Lord Grantham (Hugh Bonneville) held dear. Jolly good show! The Abbey was abuzz following the election of England&apos;s first Labour Party prime minister in 1924. 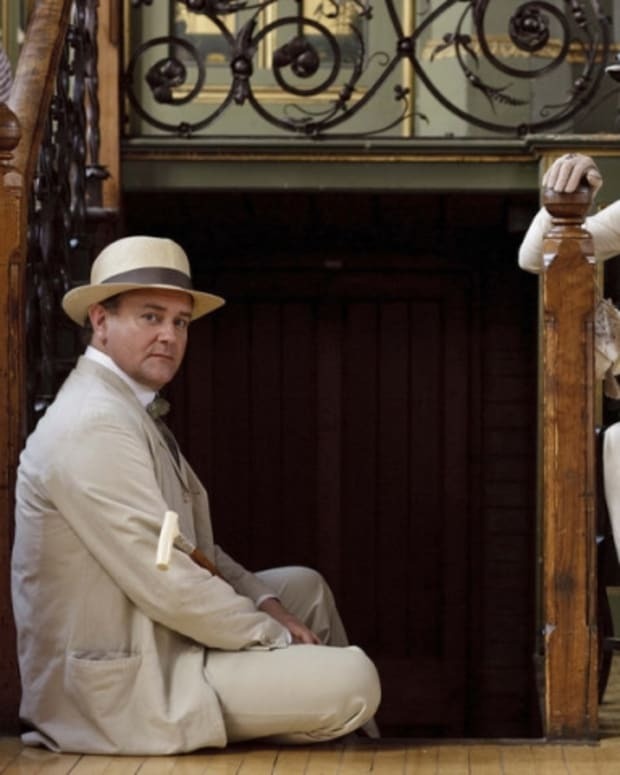 An impromptu party for Lord and Lady Grantham&apos;s (Elizabeth McGovern) 34th wedding anniversary, and Carson (Jim Carter) being selected to chair a committee over His Lordship set the stage for quite the class struggle. 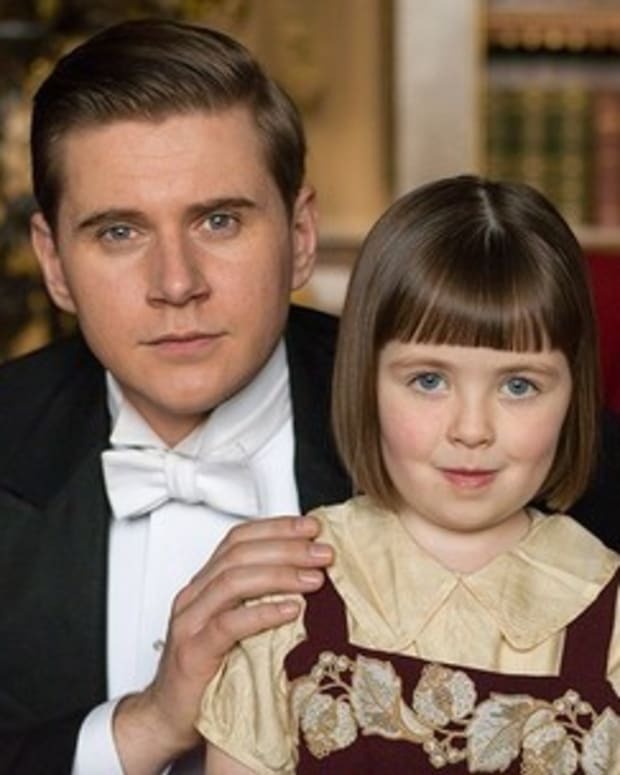 Lady Rose (Lily James) thought it would be a good idea to invite Sarah Bunting (Daisy Lewis), Tom Branson&apos;s (Allen Leech) liberal, school teacher pal from the village, to the party. Sarah and Robert argued about the planned war memorial, with Lady Isobel (Penelope Wilton) cheering the principled young woman on. Leave it to the Dowager Countess of Grantham (Maggie Smith) to diffuse the situation with yet another of her memorable quotes: "Principles are like prayers — noble, of course, but awkward at a party." Political debates and class warfare weren&apos;t the only topics of intrigue Sunday night on PBS. 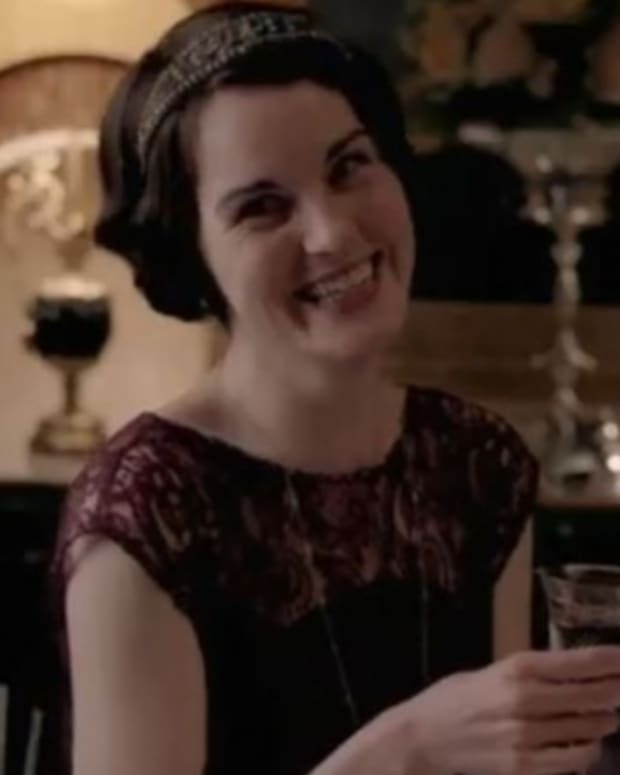 Lady Mary (Michelle Dockery) entertained a most scandalous proposal from Lord Gillingham (Tom Cullen). Will she take him up on his offer to go away and become lovers, before deciding on whether she wants to marry him? Lady Edith (Laura Carmichael) barely managed to conceal the ache she felt anytime she was near her daughter. Mr. Drewe (Andrew Scarborough), the tenant farmer, has been raising little Marigold, claiming she&apos;s the daughter of friend. However, he knew the truth — Edith is the illegitimate child&apos;s mother. His wife thought Edith was visiting so much because she had a crush on her husband. Edith was so distraught over being away from her child—as well as having lost Marigold&apos;s presumed dead father—she almost accidentally burned the Abbey to the ground! Violet wasn&apos;t pleased to find out about Lord Merton&apos;s (Douglas Reith) continued pursuit of Isobel. If her frenemy re-marries, she will be of a higher station than the Dowager. She couldn&apos;t have that! What followed was the kind of scheming, matchmaking and hijinks that can only be described as Golden Girls meets Dangerous Liaisons. As for the downstairs staff, that vicious toad, Thomas Barrow&apos;s (Rob-James Collier) blackmail of Baxter (Raquel Cassidy) came to an end. It turned out Cora&apos;s new lady&apos;s maid served time in prison for stealing jewelry from her previous employer. I was glad Baxter came clean on her own, calling that snake&apos;s bluff! Of course, Barrow once again came out on top. He was the one who managed to save Lady Edith during the fire. Why was Thomas walking around upstairs, you ask? He was running interference for the hunky, ginger footsman who was busy banging a visiting female noble. 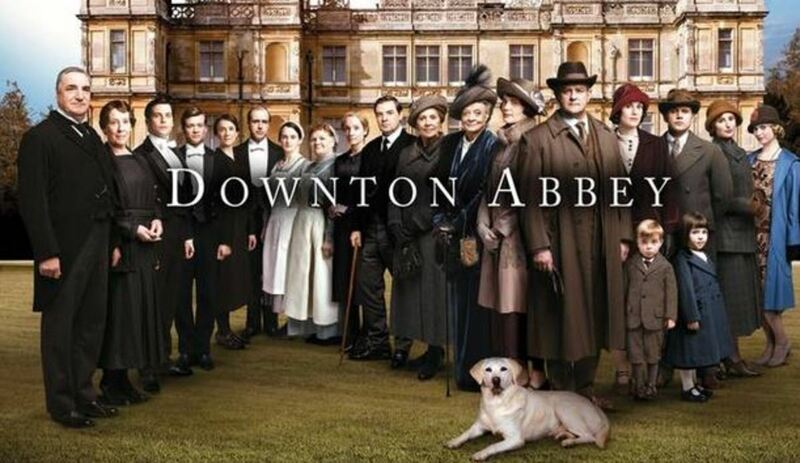 Did you catch the Season 5 premiere of Downton Abbey? 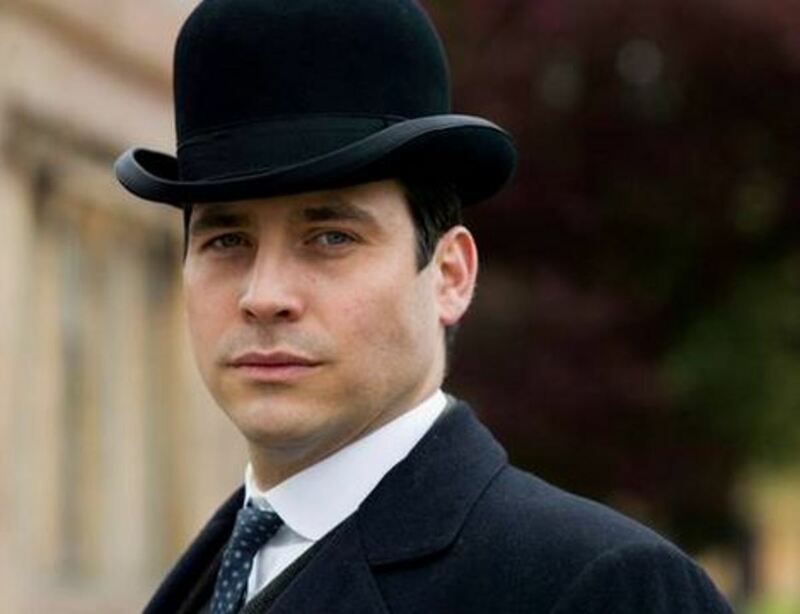 Share you thoughts on all the upstairs/downstairs drama in the comments!